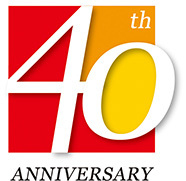 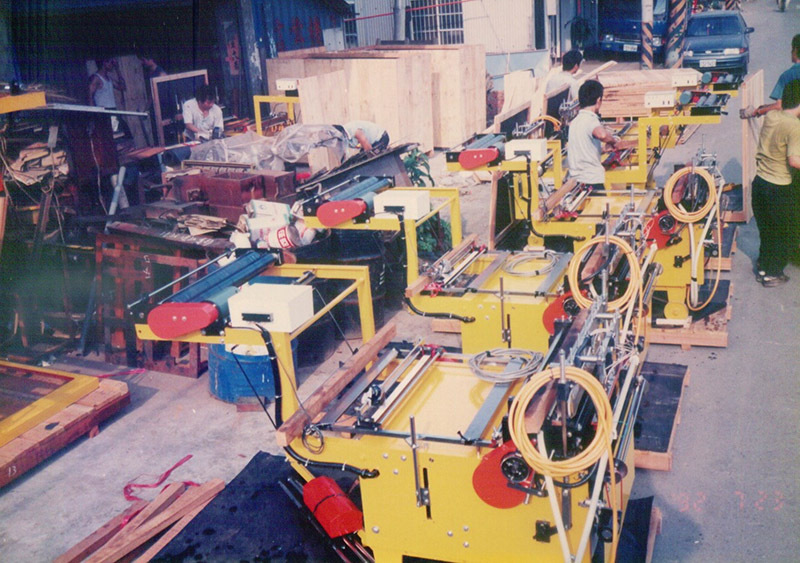 Milestones-HSING WEI MACHINE INDUSTRY CO., LTD. 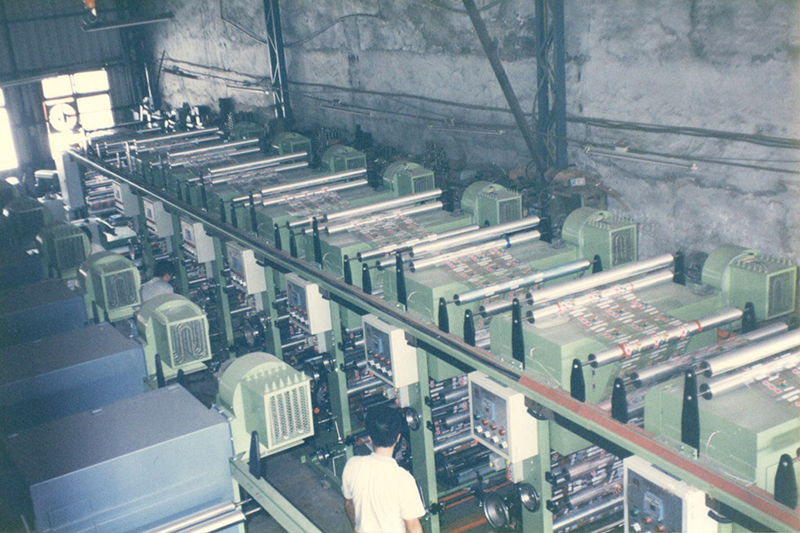 Database computerized. 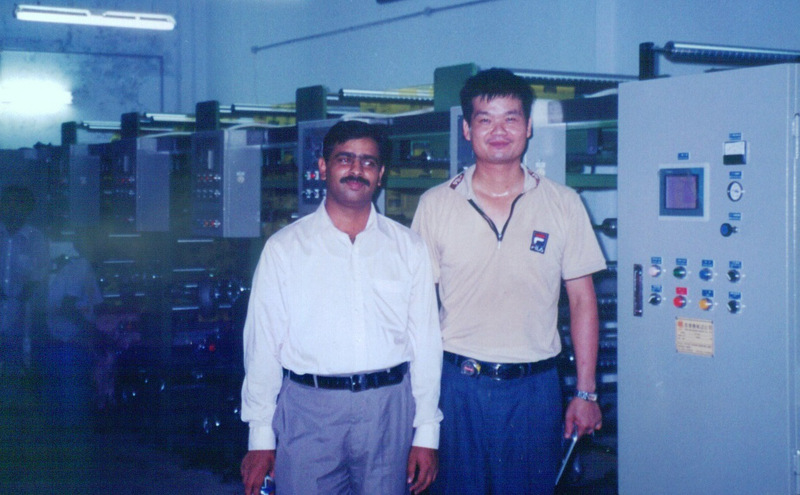 Installing AutoCAD 2D drawing software. 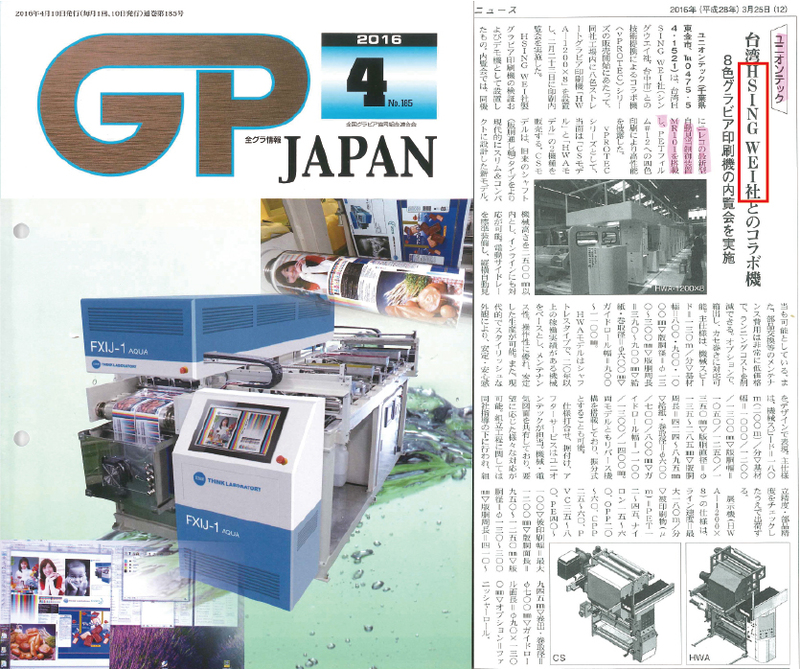 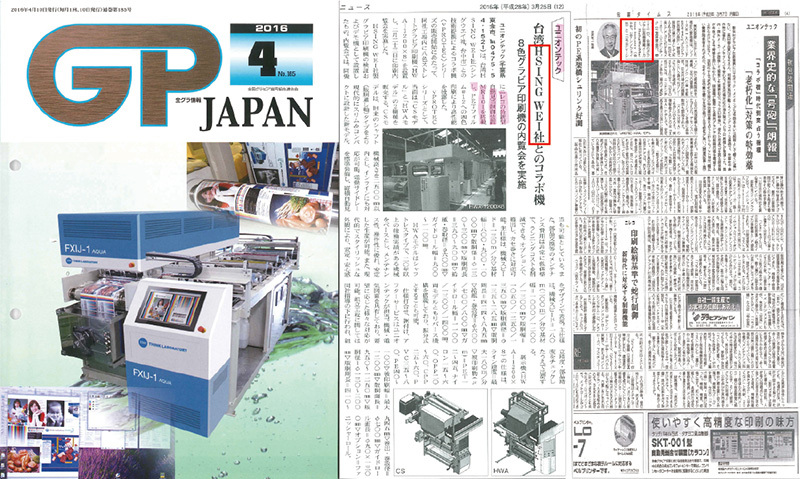 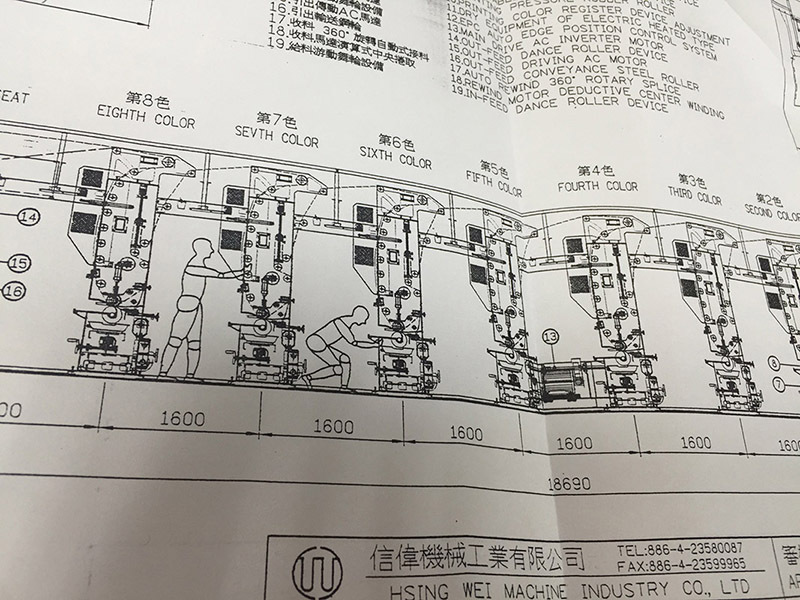 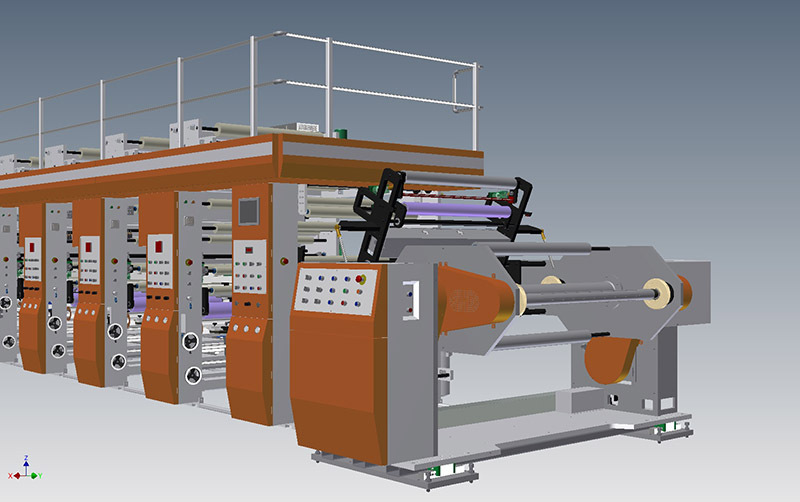 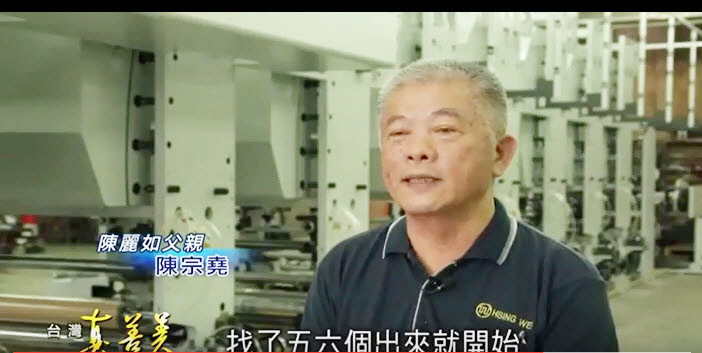 Over 1300 sets rotogravure printing machines have been sold overseas in over 40 countries. 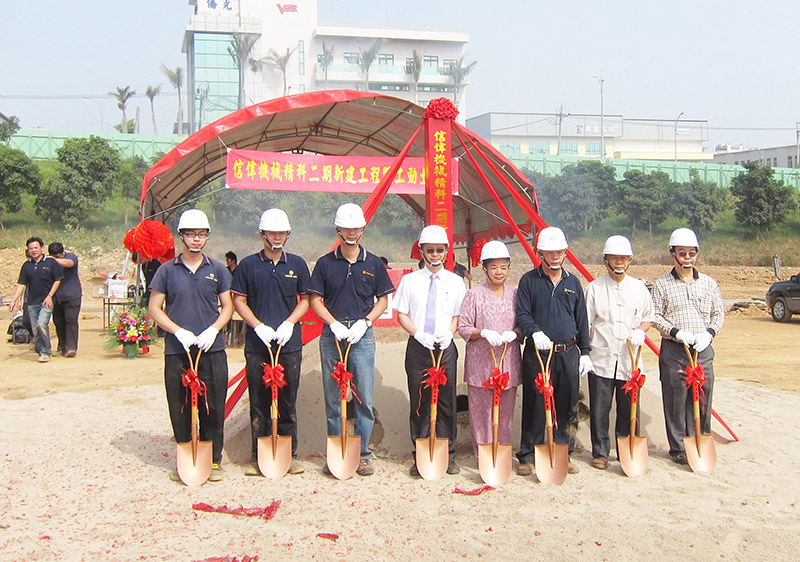 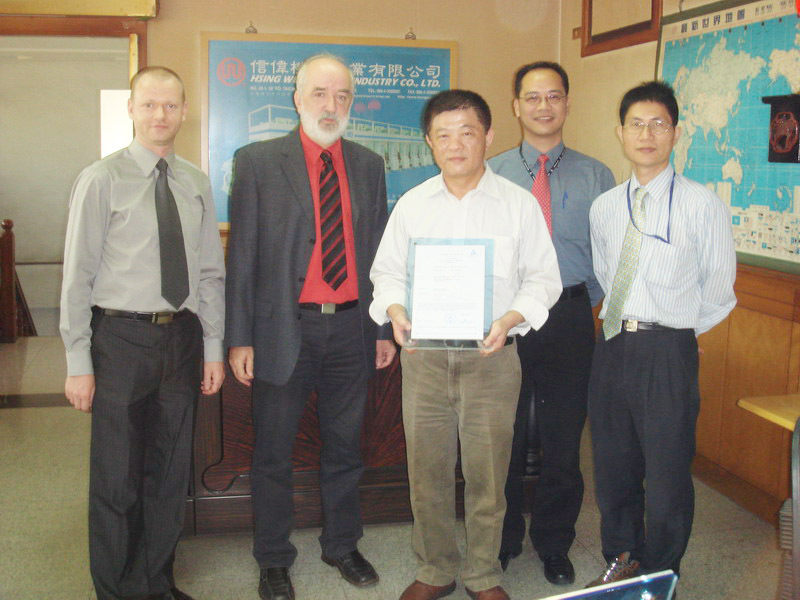 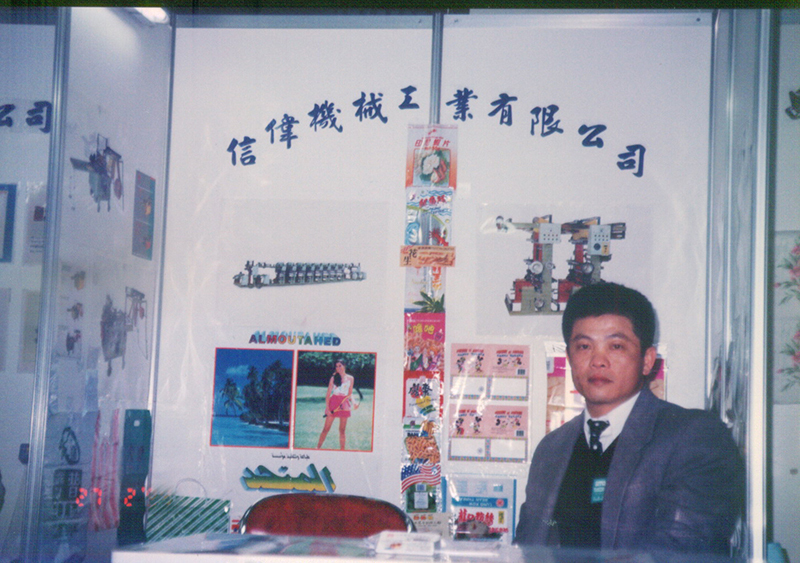 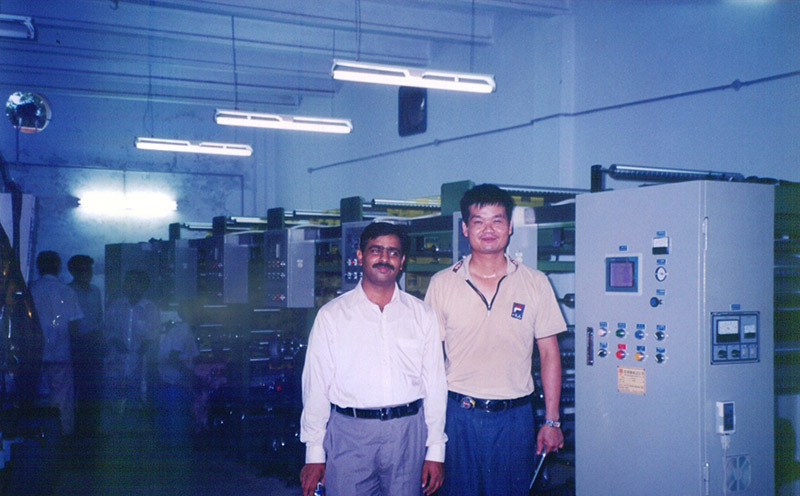 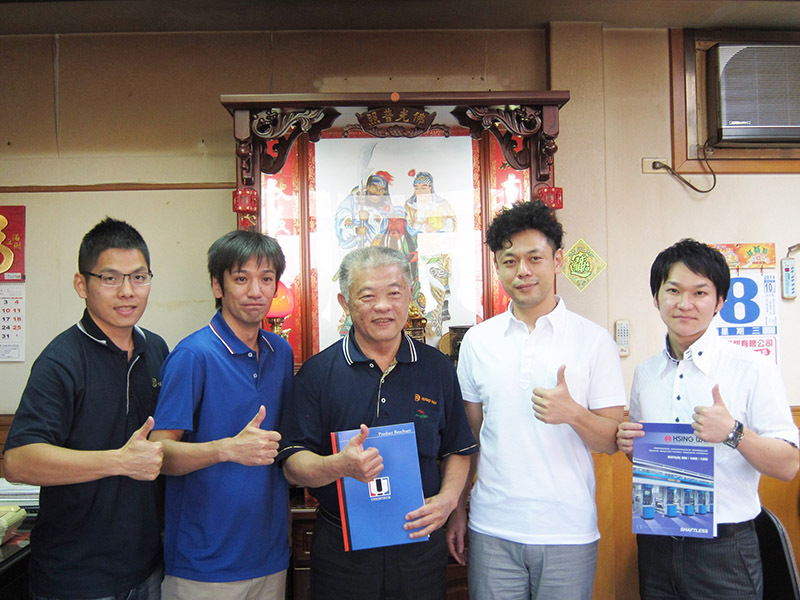 Mr. Ah-Yao Chen, the founder of Hsing Wei Machine, established the company in Taichung, Taiwan. 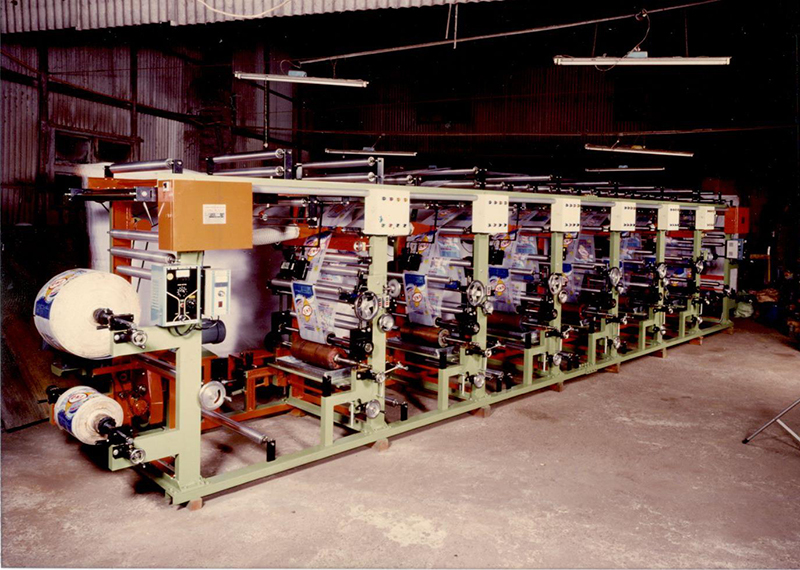 Primary business was bag making machines and rotogravure printing machines.